In my book 333 Keywords to Change Your Life, one word stands out above the rest: love. To me it is the most inspiring, powerful, transformational, and amazing blessing in life. "The invitation of the keyword “Love” is to recognize it as one of the most important keywords in our life for fulfillment, happiness, joy, and spiritual growth. Loving ourselves is just as important as loving others. Loving our life as it is, as well as what it is becoming, can empower our days to be magnificent, amazing, and full of deeper experiences. Love is a journey in itself, and our journey can be filled with love. If we have a belief or inner knowing that there is a Divine Spirit in our life then it makes sense to think of love as a form of that Spirit loving through us. 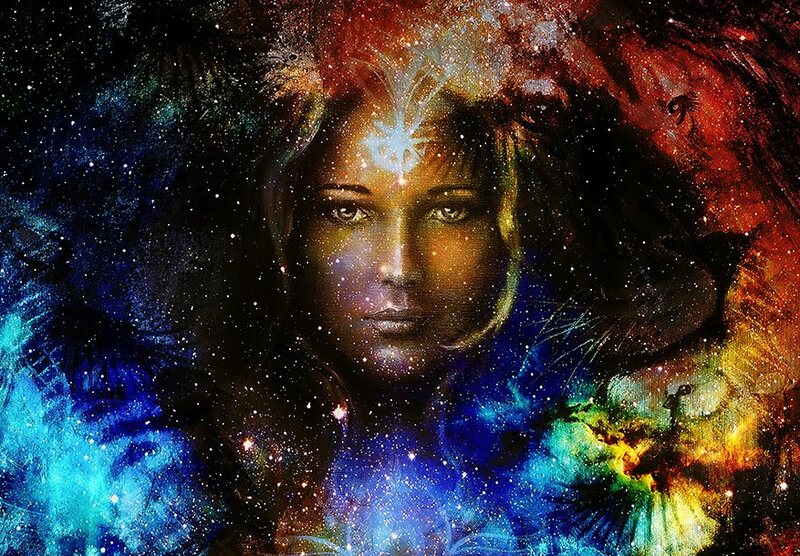 From the center of our being, connected to our heart, we know that this Divine Spirit is pure love, that can saturate every moment, every situation, and heal anything and everything, and can melt away all fear. If I am one with the Divine Spirit of Love, then love is who I am and can open my heart to this deeper truth of life and let love shine through in every possible moment of life. In meditation I can open my heart to love to open me to the presence, and the joy that is the reality of the ever-present Divine Spirit within me. Thinking about it is one thing. Living it is another. I remind myself constantly to live in love, and life takes on a different hue, a new vibration, and a warm feeling of gratitude. 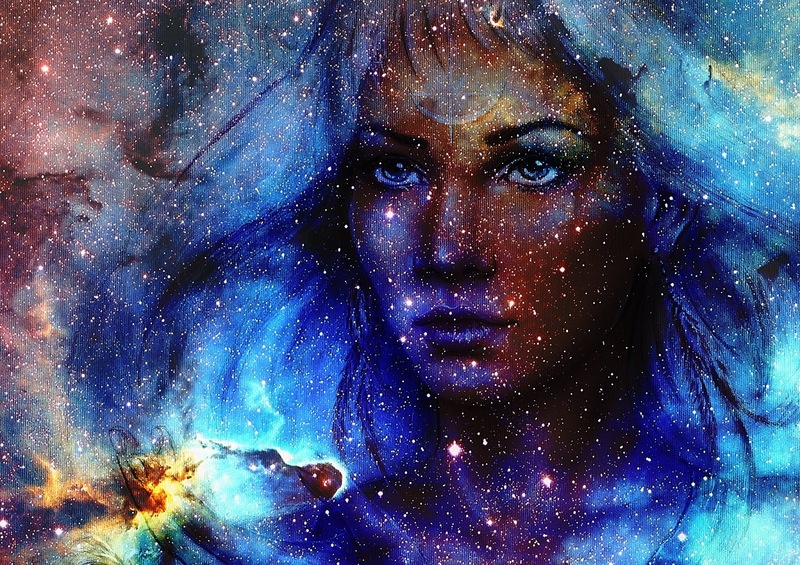 In the receiving of guidance from our intuition, our inner voice, our heart, we allow love to guide us through this adventure and journey of self discovery in life, and give gratitude for any lessons that we have learned along the path of spiritual growth. When I think of the times in meditation when I allowed thoughts of people to come up that I needed to forgive, and situations of pain and anger and very challenging moments of life that I also needed to forgive (that I thought I had already forgiven), love was the main focus and feeling that empowered the process to be complete. Love was the energy that I sent to those that I needed to forgive. Love was the energy that I also used to forgive myself for any actions, thoughts, or feelings that hurt others, or hurt myself. The process was natural and spontaneous. My usual routine of meditation was dedicated to it when it came up, and I noticed a profound release in some cases. The title of this blog post - Open Our Hearts to Love - is written as a reminder to myself and an invitation to you to open our hearts in love, even more, to every situation, even in business, and especially in writing. Writing is a gift that I finally embraced and let happen later in life. Once the threshold was crossed, there is no turning back. If you have ever thought about journaling, it is an excellent way to express your inner thoughts and feelings, to support yourself and your journey in love, and to be creative in your descriptions of insights, experiences, joys and challenges of life. 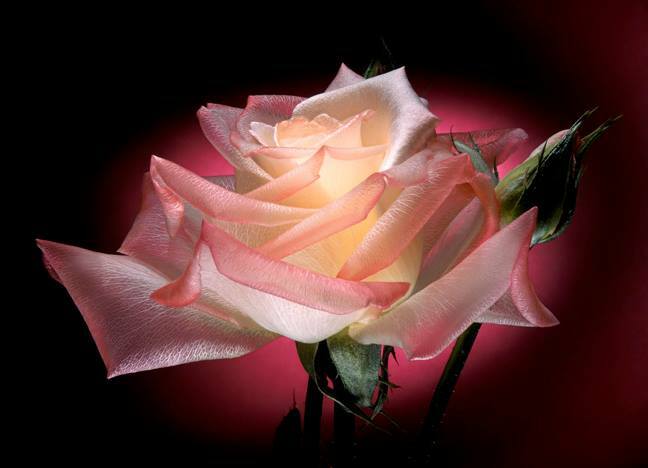 The threshold of love can keep moving ahead of us, so that it can be crossed many times. In daily meditations, I want to cross the threshold of love and welcome it opening my heart even more this day, and every day. I welcome opportunities to express love in meditation, in song and dance, and in relationships, and sharing of stories with others. In gratitude, may the love that we are already celebrating continue to open our hearts to receive and share more of this precious gift of the Divine Spirit within, now and forever. "May thy love shine on the sanctuary of my devotion, and may I awaken thy love in all hearts." Your favorite story of all time becomes your own story. Challenges that you have overcome, sweet memories of breakthroughs, amazing experiences, moments of incredible joy, and feelings of love that are so deep and powerful that your life will never be the same again. Here and now can be an extremely fortunate time for you in your life, and as a result of imagination things can be created or start happening that surprise you. You might have lucky opportunities that seem to "come out of the blue". Your intention to be open to shifts and breakthroughs in your life just went to the next level. Your self-confidence is so powerful that you do not need another self-help book or seminar or workshop since you are facilitating one as a master teacher with your own life. Every moment in which you can consciously be mindful to "ramp it up", or infuse more energy, love, intention, focus, and expanded awareness is a blessing. Imagine more moments like this happening in every day of your life. "The invitation of the keyword “Imagination” is to embrace the creative and inherent ability of our minds to visualize, generate new ideas and thoughts, fantasize, pretend, dream, and transcend the boundaries of ordinary thinking. Results of imagination can be inventive, where the ideas of making something work better are imagined. Imagination is a key component of affirmations, as we visualize and imagine ourselves being and doing things that we affirm. 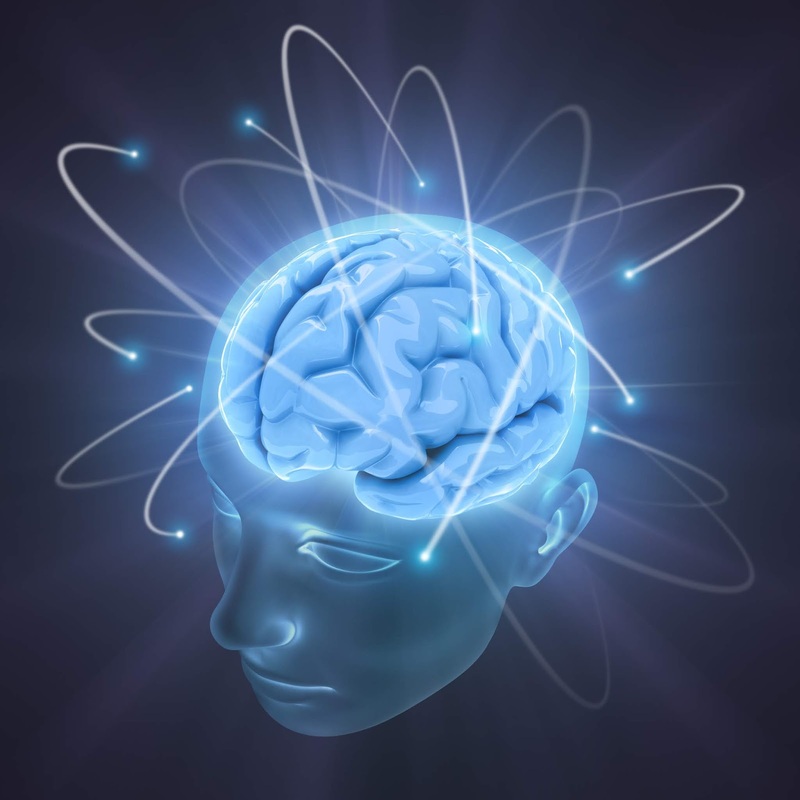 Imagination and visualization can be used effectively in meditation as a means of focusing on certain images or thoughts. It is commonly used in competitive sports to give an edge in performance. We can use imagination to give ourselves an edge in living a fuller life. We can imagine a better world as in the song “Imagine” by John Lennon." Imagine the beginning of a new relationship with yourself, in which your intentions to help others, share the love, visualize healing and peace, and taking your life to a whole new level starts happening now. Really? Your "other self" might start the inner dialog as described in the concept of resistance by Steven Pressfield in the book The War of Art. Resistance is that doubt that can hold us back, set up roadblocks, and bring in those thoughts that seem to get in the way of our imagination. Being aware of this "built-in" resistance is a key to moving beyond it in the moment. Imagine that ! And if this is a moment of testing, a challenging time, for you or a loved one, imagine that this will pass, is passing, and your experience of it is transformed regardless of how long it lasts. These are the precious moments of our life. Cherish these moments. They are passing by. Seize the day with imagination. Use imagination as a tool, a warrior weapon of love, and a daily practice of co-creation with the Divine Spirit. This is how imagination can become more important, more powerful, more creative, and fun. This is why imagination can make your life awesome. Are you a shape-shifter? Do you know any ? When we hear the expression "shape shifting" it may remind us of a supernatural being in a horror movie that changes and morphs into something different, maybe even more terrifying. Werewolves and vampires are a common type of shape-shifting. Yet shape-shifting, while most commonly used for malevolent purposes, goes beyond the horror genre and has been a theme for thousands of years in folklore, mythology, fairy tales, shamanism, and tribal traditions. The concept is deeply embedded in our collective subconscious, ancient cultural memories, and genetic blueprints. The concept of shape-shifting can apply to a larger theme, such as world politics, the collective mindset, or a personal theme of how we are changing within our own life, and the dynamics of relationships. This year in particular - 2019 - seems to have the perfect storm for shape shifting. First, politicians, political organizations and the media all seem to be masters of shape-shifting. Take your pick on whose shape you are focusing on, and how they shift. Vampires and werewolves may be included. Second, consider the shape-shifting of the world through technology. A huge paradigm shift is taking place with biotechnology, artificial intelligence, and information technology. Companies that started in a garage or a college campus dorm room such as Apple, Google, and Facebook are the leviathan shape-shifters of today's tech world. Soon there will be an app for shape-shifting. Then that app will shift into something else. Third, when you really think about it, everything that is living is shape-shifting all of the time in one way or another. And the natural world also shifts and changes. Volcanoes, wildfires, earthquakes, dramatic weather events, tsunamis, hurricanes, and deep freezes are all on the list. Records are being broken in dramatic weather patterns. The world as we know it is shape-shifting. 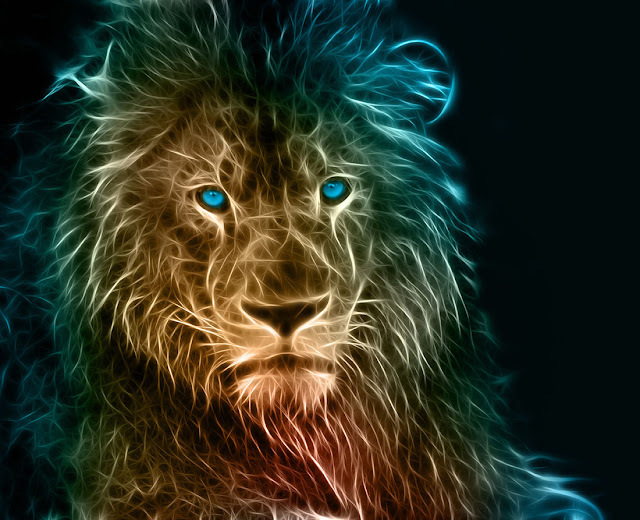 Fourth, there is an astrological configuration going on in 2019 that is not well known yet may be having an effect on the concept of shape shifting being the new normal this year. Jupiter square Neptune, if it has any indications of cycles of collective experience as a possibility, can be the perfect storm for deceptive optimism being presented by wolves in sheep's clothing as the metaphor is known. Transparency might be difficult or illusory. Yet if there are two sides to this configuration then it can also be a time for inspiration, positive vibes for transformation, and awareness of what is below the surface of things (information, behaviors, news, statements, media). Shape-shifting can be magical, mysterious, hidden, revealed, unknown, prevalent, insidious, and empowering. It is happening all around us on subtle levels and in day to day experiences. How are we perceiving the world? Are we focusing on shape-shifting vampires and werewolves? Or are we embracing the shapes and shifts that are empowering, positive, healing, and good for all of humanity? Just saying. We choose how we perceive shapes and shifts. When we view the world from a shape-shifting perspective, it can take on a whole different vibe, a different acceptance of change, and the freedom to create new shifts and shapes in our own life, our relationships, and how we share our gifts with the world. And we can become even more aware of the type of shape-shifting that is insidious, hidden, and akin to the concept of resistance as described by Steven Pressfield in his book The War of Art. Let's be aware of any type of shape-shifting or resistance that seeks to prevent us from seeing things clearly, pursuing a higher calling, evolve our consciousness, or expand our artistic creativity in 2019 and beyond. Then let's become shape-shifters of inspiration, positive change, creativity, and transformation. Imagine if all the population of the world could fit into a sugar cube, and that cube was placed into your morning cup of coffee, and as you sipped it, with each sip you affirmed that there is a oneness between you and everyone else in the world, that we really are connected, in ways that we cannot see or understand, and on levels that are beyond our comprehension. Imagine that in 2019, when the world keeps changing and events keep happening, and the media keeps billions of people focused on negative events, that you still keep sipping that cup of coffee every morning with that cube of sugar and have sweet thoughts about humanity, the world, art, music, love, peace, gratitude, or whatever comes to your mind that you feel is empowering and enriching to your heart and soul. 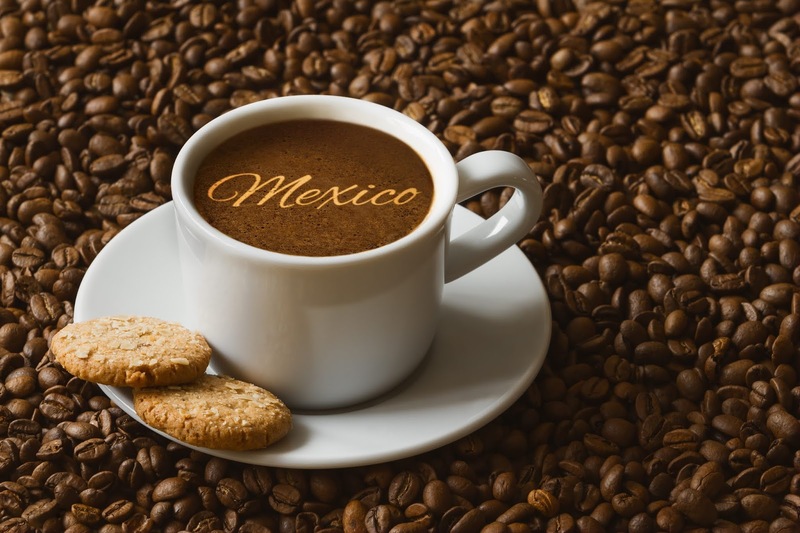 I happen to enjoy my coffee black, fresh ground, recently roasted, and grown in Mexico in either the Veracruz or Chiapas mountains. My sugar cube needs to be a virtual one, although I have been known to add stevia on occasion. Regardless of how I choose to enjoy my coffee, I know that in 2019 I will be more mindful about every sip, and the possibilities of quantum physics happening in every moment, even though I may not be conscious of it. 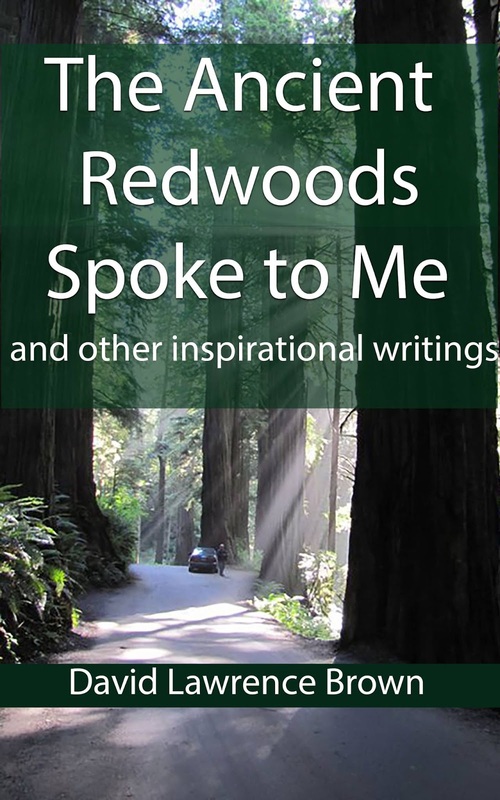 A new book titled The Ancient Redwoods Spoke to Me is a collection of inspirational blog posts that published in 2017-2018. The blogs received an award from Feedspot for the top thirty inspirational blogs on the internet. It was nice to see that, however, it was also a marketing idea to encourage a paid subscription to their website. I didn't turn it down. What does it mean to live in the question? How does an ancient redwood tree have a natural formation of the profile of a Native American face embedded in the trunk? 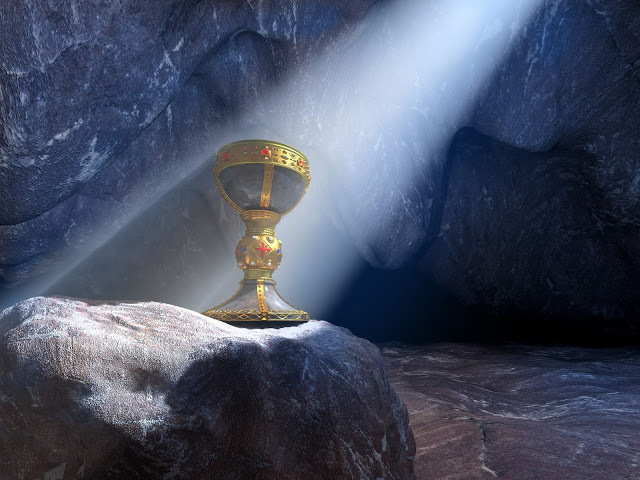 What is it like to have a mystical experience? How important is inspiration in your life? In this series of inspirational writings David Lawrence Brown combines personal experiences with themes of inspiration, oneness, mystical depth, insights, wisdom and the love of life. 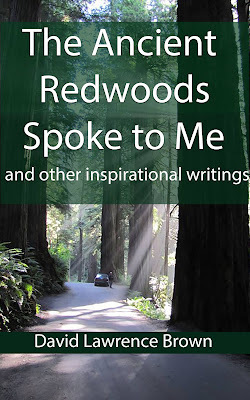 Preview the "Look inside" feature for the full text of the Ancient Redwoods Spoke to Me story, including the amazing photo taken on-site in the Jedidiah Smith Redwoods State Park in Northern California. Read about a dog named Shaman that communicated in a unique way from the other side. Take a journey in an oasis meditation that evokes a powerful mystical experience. Learn why there can be magic in owning your own story. These are examples of individual writings inspired by the mysteries of life lived deeply, with inspiration being a keyword for living in a world of challenges and negative vibes. If you want to have more inspiration, share in the wisdom of deep spiritual experiences, have a taste of the mystical in narrative prose, and experience a 'sanctuary of words', then enjoy the writings of David Lawrence Brown. The book has a "Free Look Inside" feature that allows reading of approximately five pages to have a taste of the content and see the chapter titles that include the following titles below and then some. The book is only published in Kindle format but can be read with the free Kindle app that can be downloaded on any device. When we think of a sanctuary we usually think of some place away from where we are, that we need to travel to, or make a pilgrimage to. These may include churches, temples, mosques, synagogues, monasteries, retreats, and other sacred places such as an ancient Mayan site. Sanctuaries may also be created in Nature, naturally or to protect species such as wildlife sanctuaries. We may already know this, yet how much time are we spending in this sanctuary within? Our lives can be so busy, driven by the fast pace of technology, demands of work, cultural or artistic pursuits, that we may ignore or only give moments to that deep and profound inner sanctuary that is the source of our being, the spirit connected to a Divine Spirit, or higher power, and, like an iceberg, allows us to go beyond the surface of life to the depths of life. Meditation may not be the only way to do this. However, it is a very effective way to journey into our inner sanctuary, and as a result, enrich our daily experience of life on different levels. 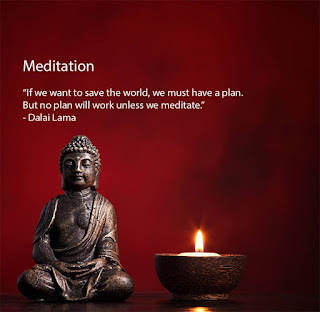 In a prior blog, Why Meditation is Amazing, I describe various benefits of meditation as well as different types or methods of meditation. 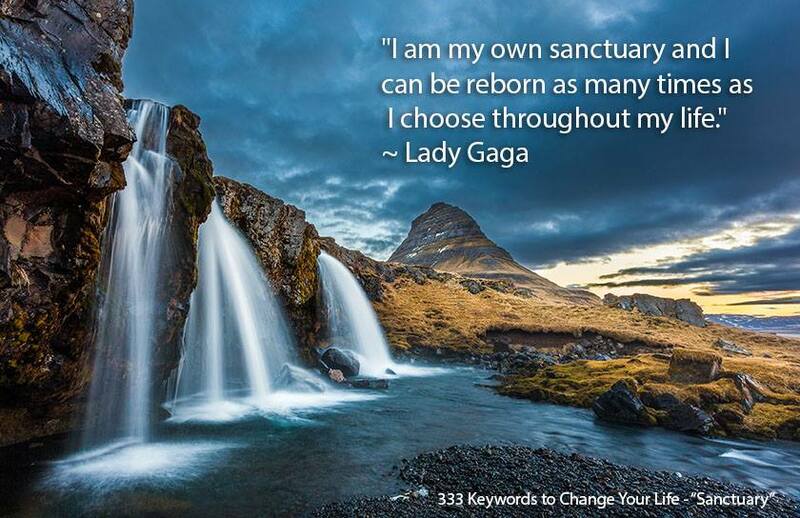 In Lady Gaga's quote above, "I can be reborn as many times as I choose throughout my life" is her affirmation that she has created and continues to create her life as a sanctuary, a sacred space from which she lives, creates, and experiences life. Her reference to being reborn is is most likely not a religious reference, but rather a reference to an experience of initiation, or transcendence. Although this type of experience is described and experienced in various religions, it also occurs outside of religion. Religions do not have an exclusive on the mysteries of how a Divine Spirit or Higher Power connects with our spirit, and causes us to be reborn or renewed in spirit. ""One of the more subtle and profound initiations is not conducted by people, but by a Divine Spirit in which we can be transformed, renewed, reborn, or energized into a new level of knowledge and experience. This can happen outside of any organized religion, as a mystical experience, to anyone at any time. Dogma and authoritative belief systems are not required." "The keyword “Sanctuary” invites us to acknowledge and reflect on the sacred or holy space that can be experienced within ourselves, as well as seeking spiritual peace and connection in churches, temples, mosques, synagogues, monasteries, retreats, and other sacred places. It also invites us to acknowledge the sanctuaries that we have created in nature for wildlife to be protected, so that these animals may enjoy their own sacred space where they will not be disturbed. We have a sanctuary deep within us, an oasis of the living waters of Spirit, that we can retreat to in meditation, prayer, and visualization. We can experience deep peace and increased spiritual awareness right where we are, even within a one-minute meditation." 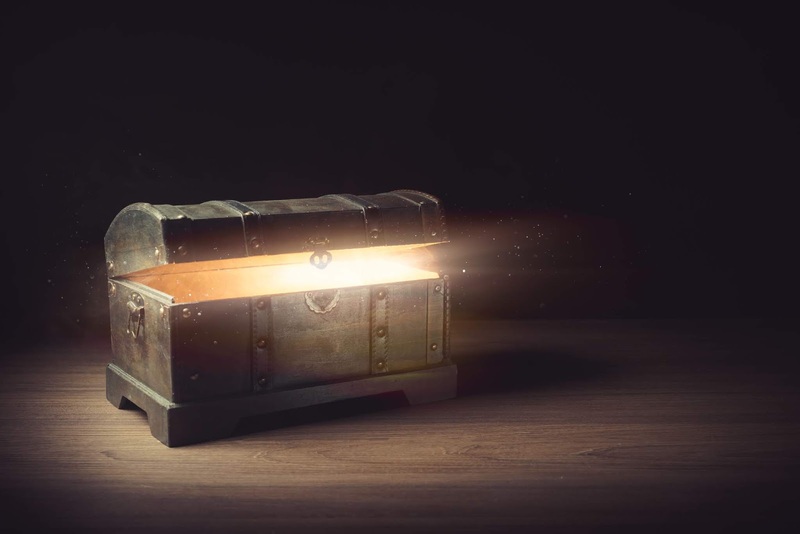 If there was one September secret that had the effect of changing your life, or transforming the way that you viewed the world and universe, or inspired you beyond your comfort zone, would you be willing to receive it ? We can easily get into patterns of thought, behavior, routines, habits, and the seeking of new ideas in a way that the seeking becomes just as or more important than the idea or information itself. And it's all good. Sometimes we may feel as if we are in a box, even if we try to "think outside of the box". Sometimes we may feel that there is no box at all. Yet deep inside us we also know that there are many mysteries yet to be revealed. These may be hidden, secret treasures. Secrets that are only revealed at a special time or place. September is just around the corner. We don't know what may happen in our life unexpectedly. Is there a possibility that in September 2018 a secret will be revealed to you?